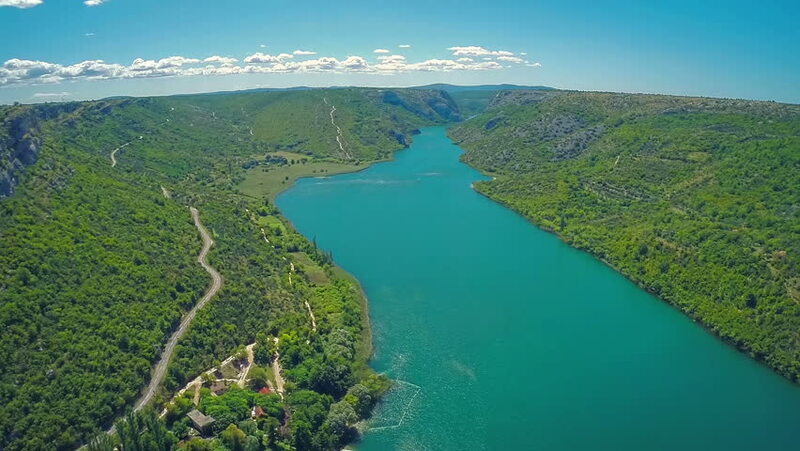 Copter aerial view of the river Krka landscape on the beautiful summer day, National Park of Croatia. hd00:10View over the Saar river loop next to Mettlach in Saarland (Germany). 4k00:23Drone footage of islands covered in tropical forest with some dirt road going through, sandy beaches and colorful shallow reefs in the north of Labuan Bajo, Flores. hd00:15Original view on the Dnipro river from a bird`s eye perspective with its curvy river banks, thin inflows, flourishing greenery, wetland, and lakes on a sunny day in summer. The skyscape is great. hd00:16Aerial. Silent tropical beach, flying close above a tropical sandy beach and waves, beautiful view from the air shot over an Indian ocean deserted beach. Blue sea, sky, white clouds. 4k00:11Scotland, West Coast. Loch flyover in the West Coast of Scotland during summer of 2017.